Friday Poll Time! Weigh In On The Reality Matters Of The Week! TGIF! Let’s have a little fun today and dish on the week’s most pressing reality TV dramas. Cast your votes below on everything from a possible Real Housewives of Miami reboot to the possibility of Jacqueline Laurita and Caroline Manzo returning to Real Housewives of New Jersey (Teresa hopes to hell not). 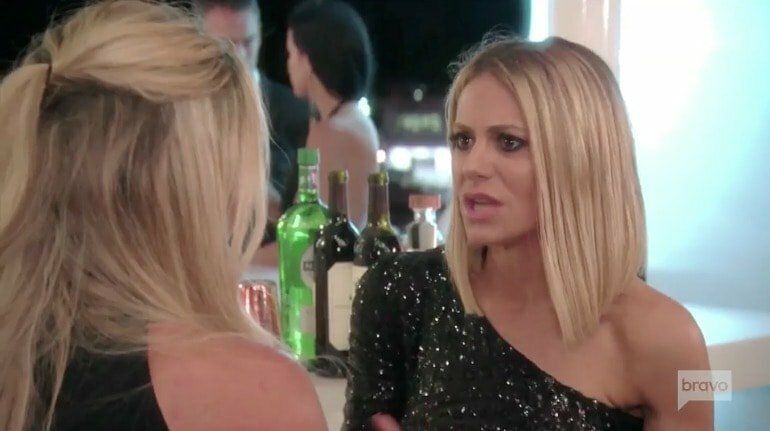 And tell us whose side you’re on in the lategate/glassgate ridiculousness: Teddi or Dorit! Check out the polls below and cast your votes! And then join us in the comments to rehash the best(?) drama of the week. Yes, it’s a slow news day today! So we’re going to kill time by playing another fun round of poll party Friday. Give us your input on the hot topics of the week, like Melissa Gorga feigning ignorance on Joe Gorga‘s new restaurant, Peggy Sulahian pretending not to know about Shannon Beador‘s marital issues and more! Tell us which shows you’re looking forward to, which ones need to get the boot and which ones are in need of a major re-cast! Check out our polls of the week below and then share more of your opinions down in the comments! 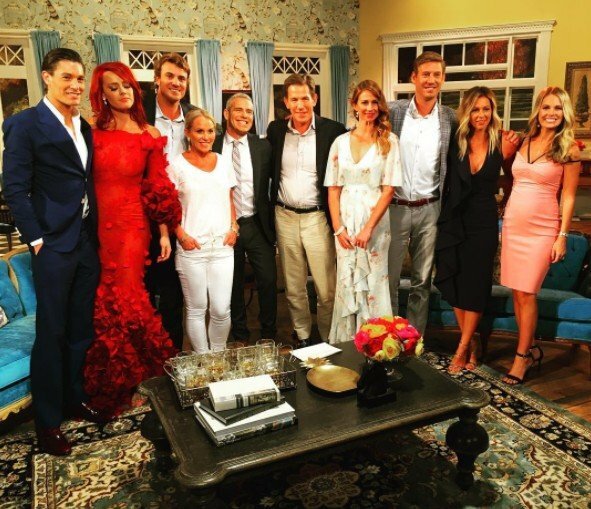 Poll Party: Cast Your Votes On The Hot Topics Of The Week: Southern Charm, RHOA and More! Get your voting finger ready! It’s time for another poll roundup. Weigh in on the hot topics of the week – from the finales of Southern Charm to the latest hi-jinx on Real Housewives of New York and more! Check out our poll questions down below and cast your vote. Then join us in the comments for further discussion and over-analyzing! 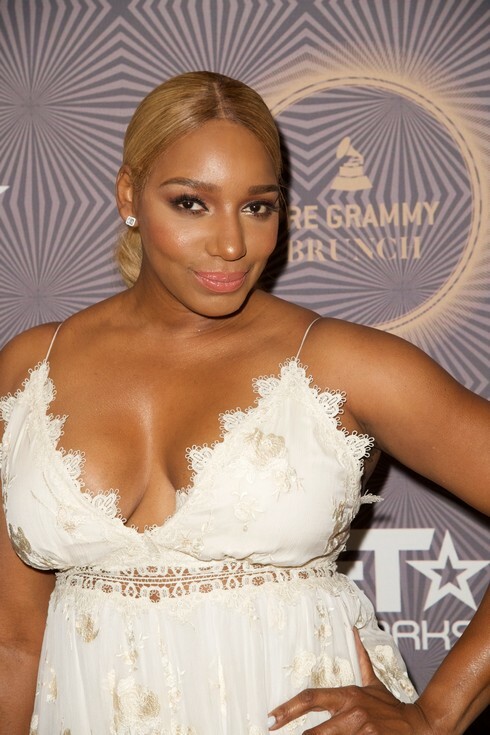 Poll Party – Weigh in On Kenya’s Marriage, Kim’s Surrogate, and More! Get your voting fingers ready!! It is time to weigh in on the super important (said with a thick coat of sarcasm) reality TV gossip! Share your thoughts and opinions on everything from the returning Real Housewives of Orange County cast members to Kenya Moore‘s surprise wedding and everything in between. Vote below and share your thoughts down in the comments, too. Get out your opinions, y’all. Ha! As if we ever put them away around here, right? Weigh in on the hot topics in reality TV by casting your votes in our polls below! Let’s dish on everything from Danielle Staub returning to Real Housewives of New Jersey to Jenelle Evans‘ latest engagement and more! Check out the polls below, cast your votes and then head to the comments to share more opinions! Poll Party Friday – Weigh In On The Super Important Reality TV Topics Of The Week! Happy Friday! Let’s celebrate by doing some deep thinking. Or not. Have some fun with us, weighing in on a few of the hot reality TV topics of the week. Up for debate and opinion today: Lala Kent quitting Vanderpump Rules, the Shahs of Sunset reunion squabbles, and more! Take a look below and cast your votes! Poll Party Friday – Cast Your Votes On The Hot Topics Of The Week! Let’s kick off the weekend with a little poll party fun. 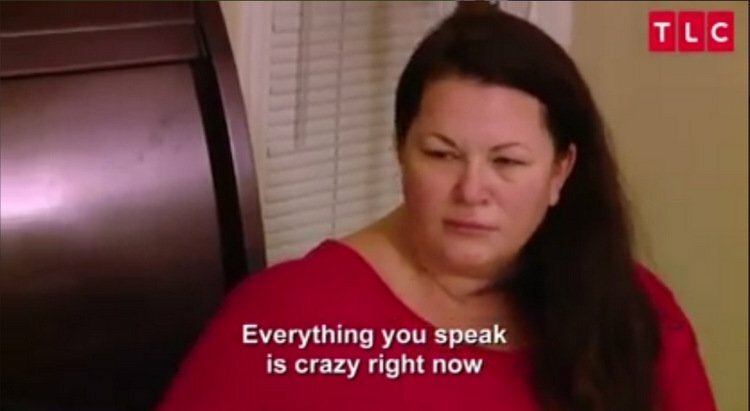 This week we’ve been chatting, complaining and over-analyzing everything from Shannon Beador’s public confrontation with David’s former mistress to Kim Richards‘ shoplifting sentence to NeNe Leakes‘ surprise ‘return’ to The Real Housewives of Atlanta. Now we’re gathering up your “official” stances on a variety of hot topics from the week. Continue on for the polls!